This a romantic story of the one who got away, or rather, went away... but now has returned. 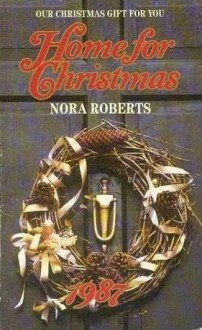 Simple sweet read that got me into the holiday spirit. A little predictable but with a story this length I'm not sure what else she could have done.